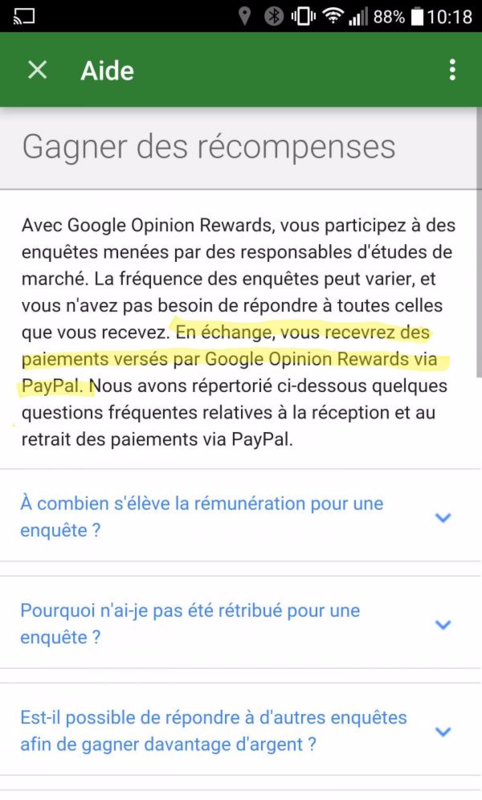 If you're in France, I have good news for you; you're now eligible to take surveys through Google Opinion Rewards and earn Google Play credit cash through PayPal. Granted, you won't be able to make too much, but hey, free is free. 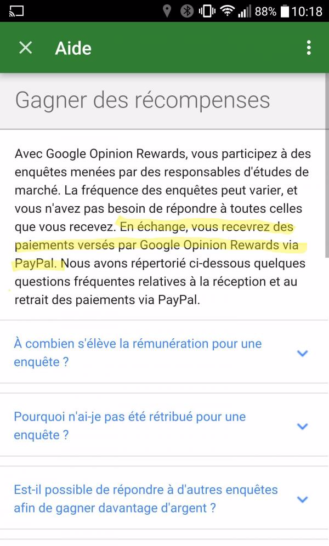 With Google Opinion Rewards v20160831, French users can now participate in surveys and make a few centimes every so often. Keep in mind that this stuff can only be spent at the Google Play Store. 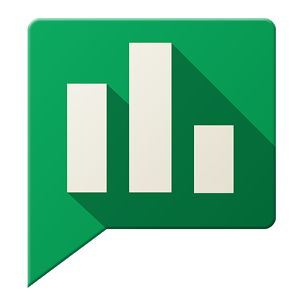 You can't even use the credit at the Google Store towards the upcoming Pixel smartphones. This doesn't mean it's completely useless, though. You can purchase apps, games, music, movies, and books. You can also use it for in-app purchases. Maybe there's a game that you've wanted, but constantly put off buying because it costs a few euros; now, after completing a few surveys, you might be able to snag it for free. Keep in mind that these questionnaires actually benefit the companies who pay to put them there, so not only do you get free credit, you also help someone else out (if you answer accurately, of course). We're all winners. 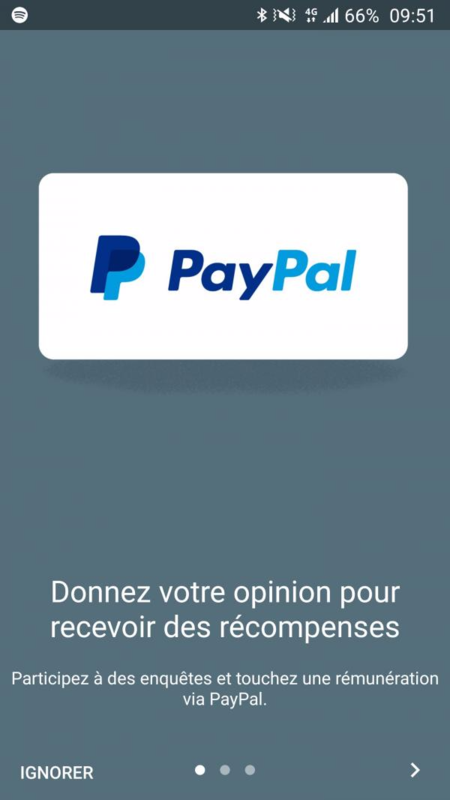 It seems like the French receive their survey payment in the form of PayPal, not Google Play credit. This is great news for those of you who live in France, and to be honest, I'm a bit jealous.